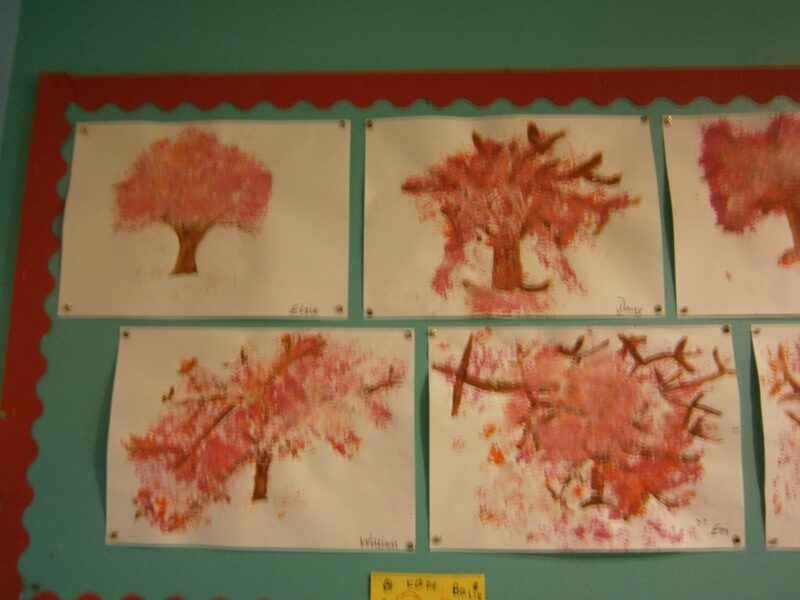 P3 have been observing the blossom trees in the park for the last few weeks. 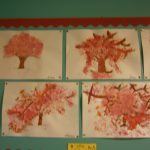 We have enjoyed watching them change from beautiful trees with masses of bright colourful blossom to trees which are almost bare with only some dark dying blossom left. 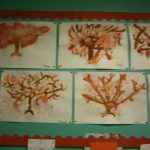 We have observed the shape and size of the trunks of the trees and how the branches spread out to create lovely structures. 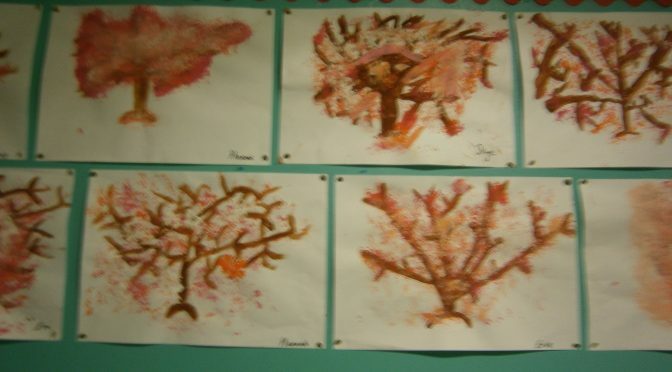 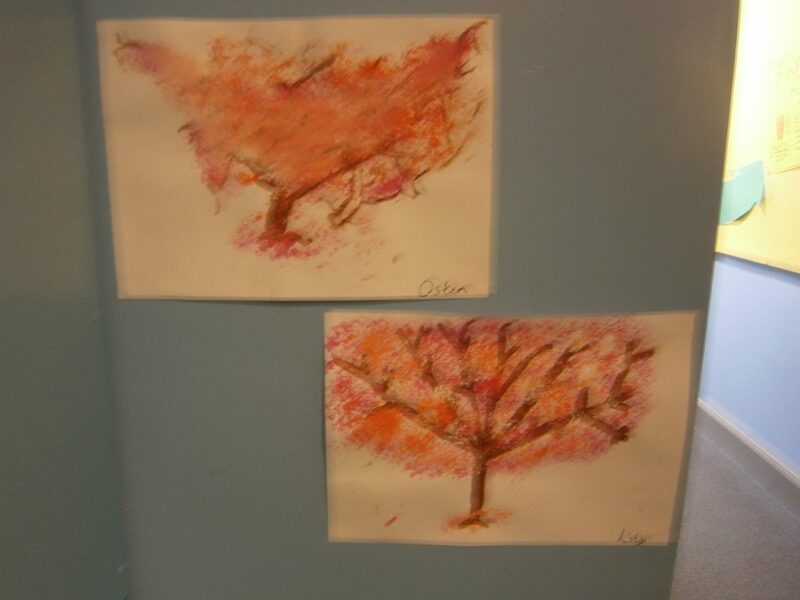 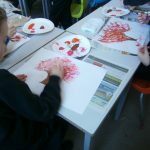 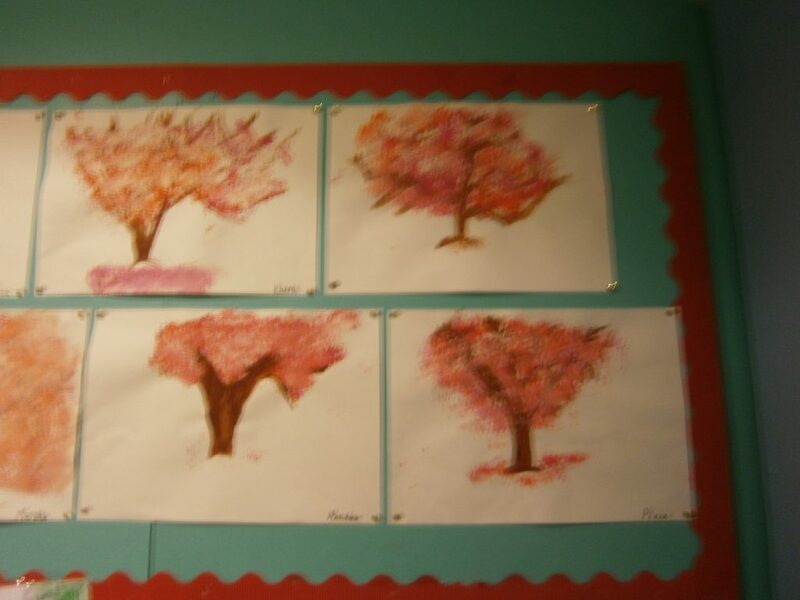 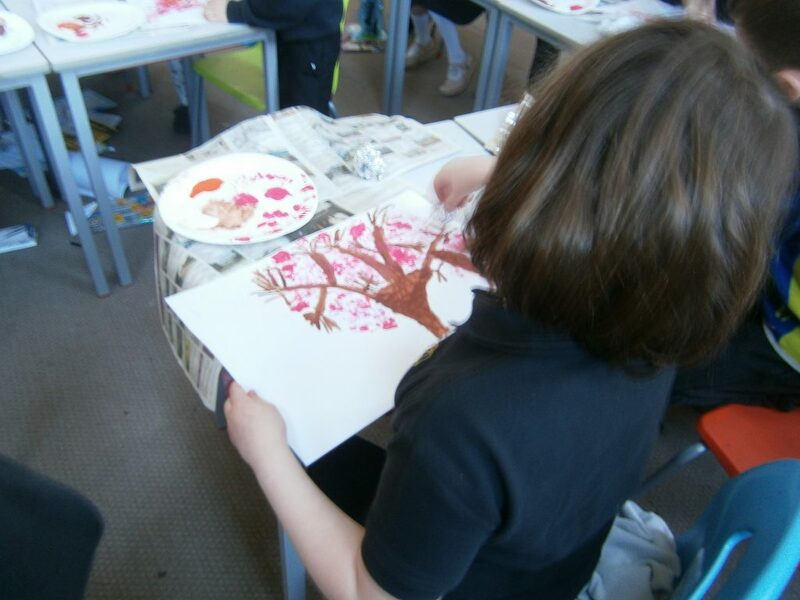 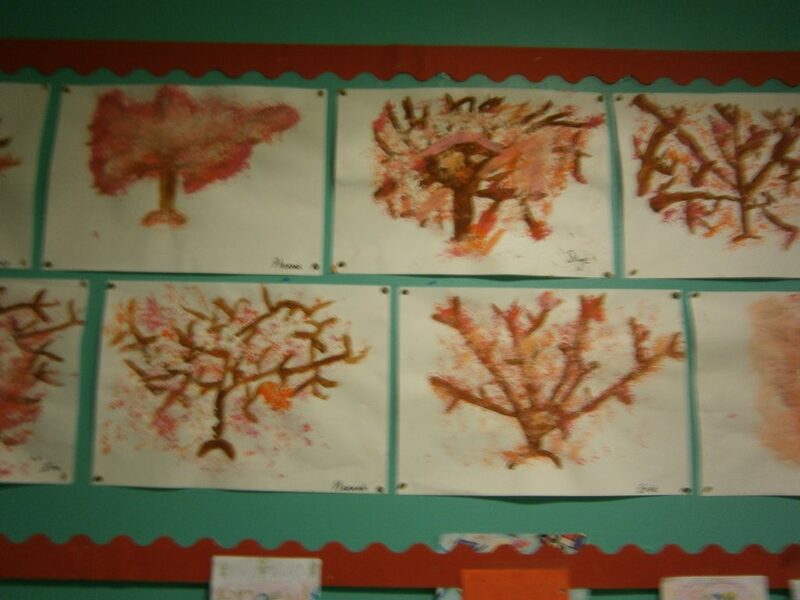 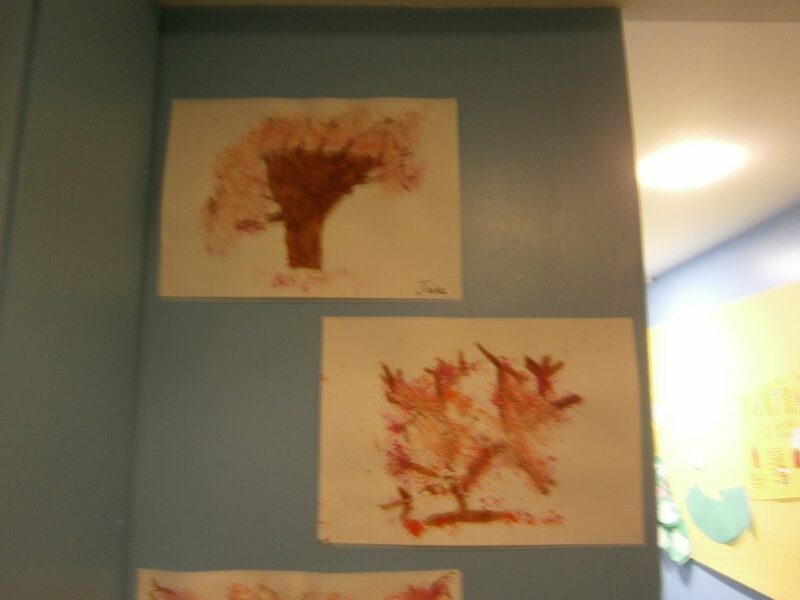 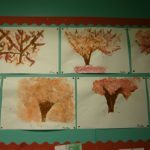 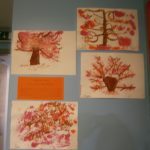 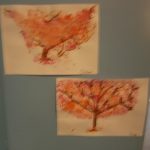 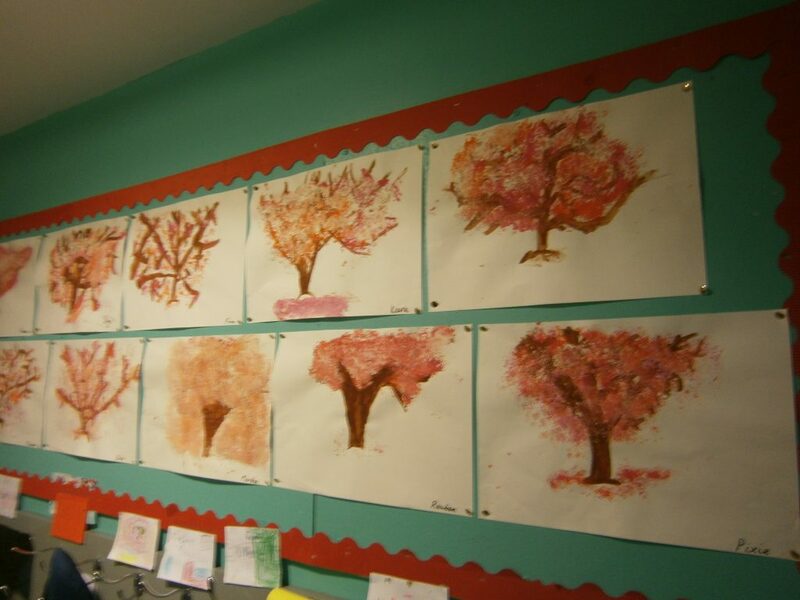 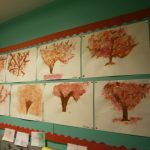 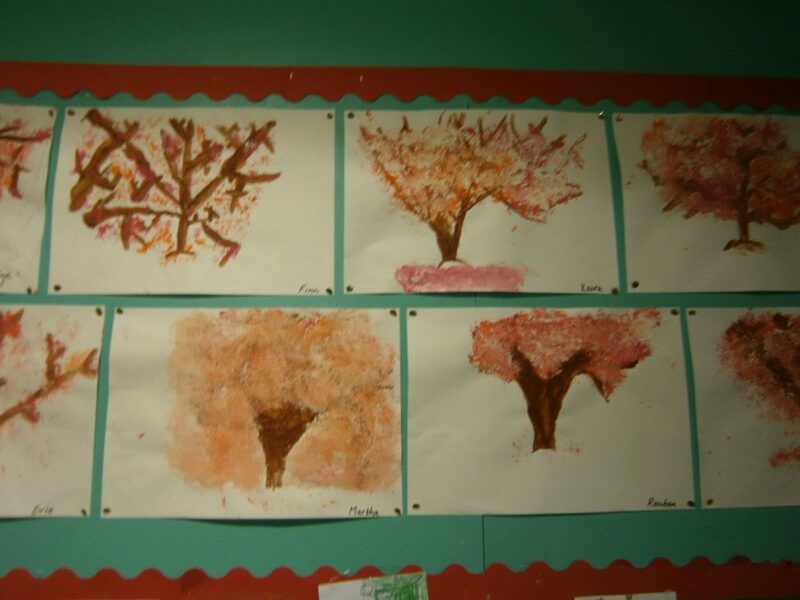 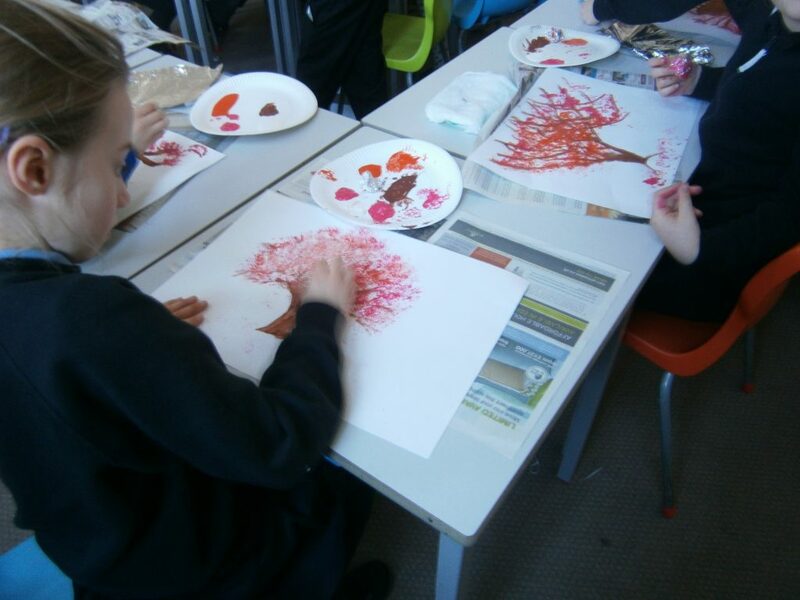 We used our observations to create these stunning blossom tree paintings. 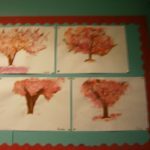 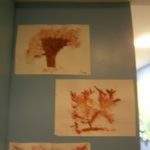 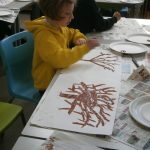 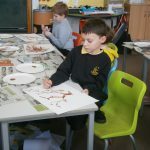 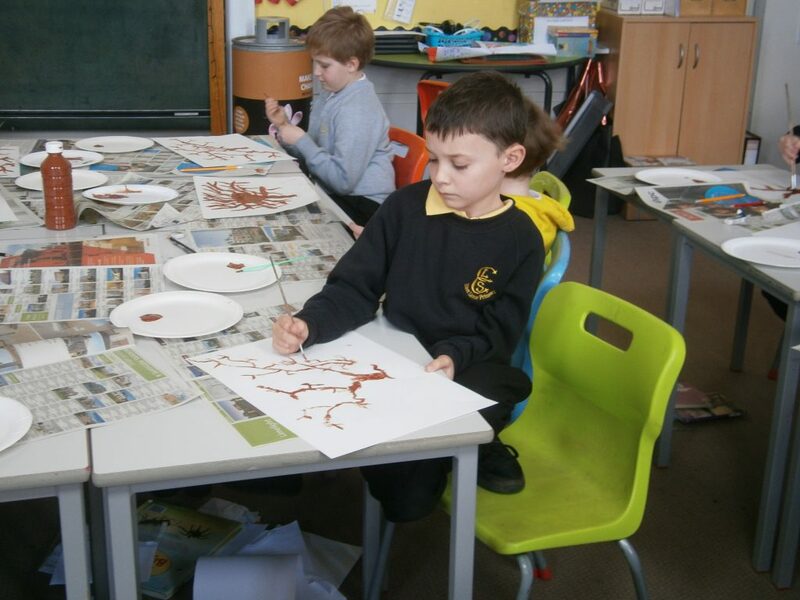 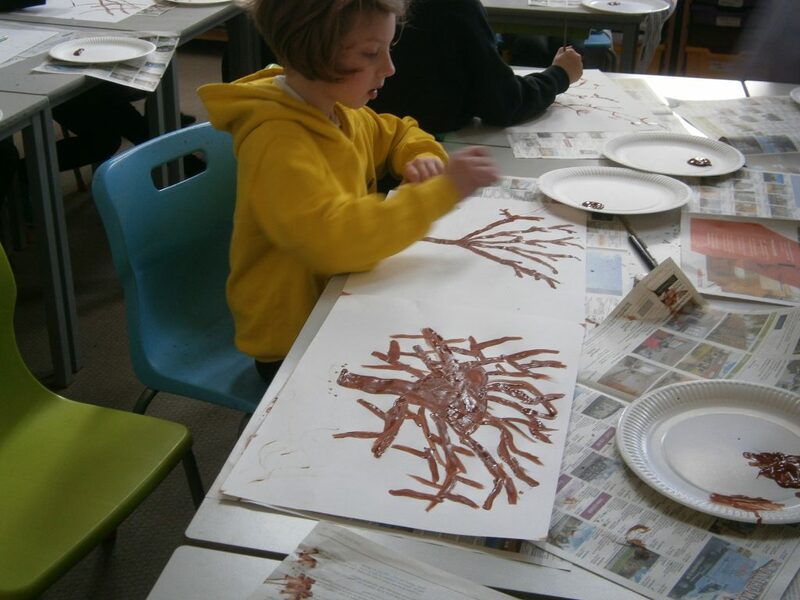 We completed our paintings in stages focusing first on the creating the trunk and branches and then we added our blossom using paint and tin foil instead of brushes. 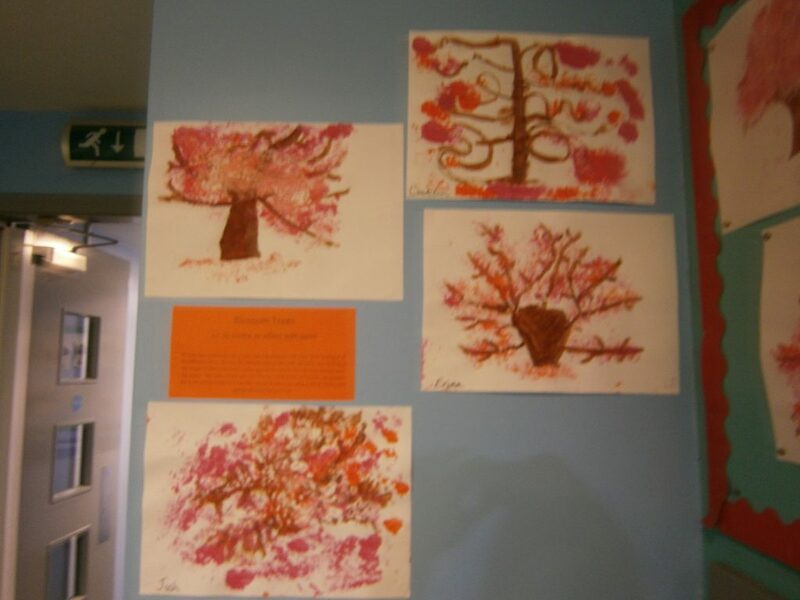 The look beautiful on display in the corridor and are a lasting reminder of the stunning blossom trees in the park. 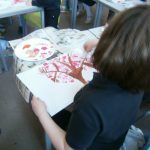 What a nice project – thank you!